1st place in App Store! 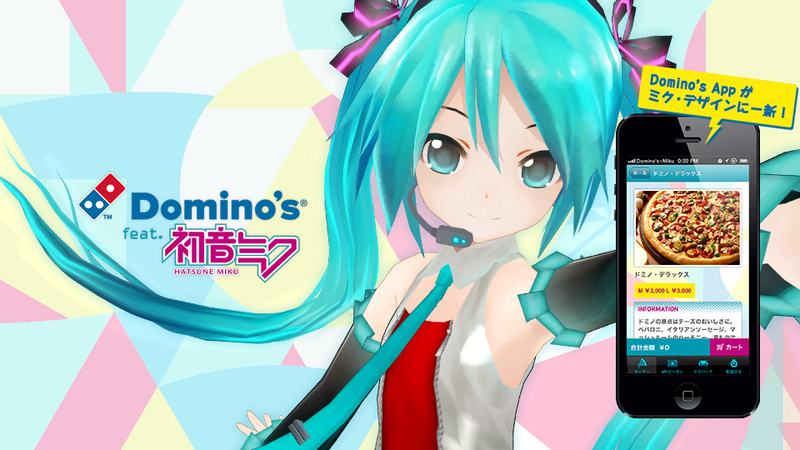 HATSUNE MIKU brings excitement through the process from ordering to delivery! Rated first in life style category at App Store! “Domino’s App feat. 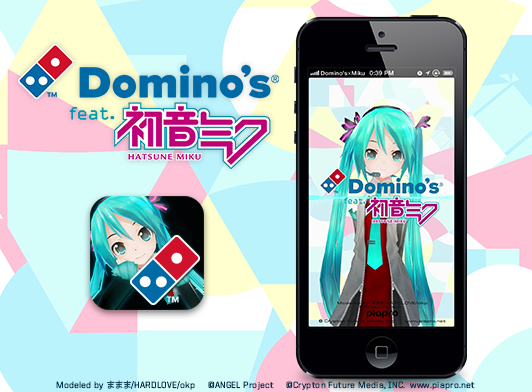 HATSUNE MIKU” is an iPhone app developed as the first project of official collaboration between Domino’s Pizza and HATSUNE MIKU. KAYAC Inc. has been involved in the process from designing through production of the app as a member of the project team. 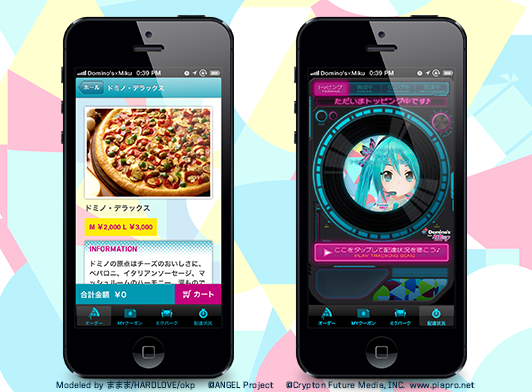 Under the theme of bringing entertainment to the entire pizza delivery process, four types of content are mainly provided: Ordering function, which allows customers to order pizza on a screen featuring the original HATSUNE MIKU design; Tracking function, with which customers can enjoy original vocaloid songs while they are waiting for pizza to be delivered; Pizza Stage Live, an AR special live of HATSUNE MIKU using a delivered box; and Social Pizza Camera, which allows customers to take photos of HATSUNE MIKU cutting pizza. 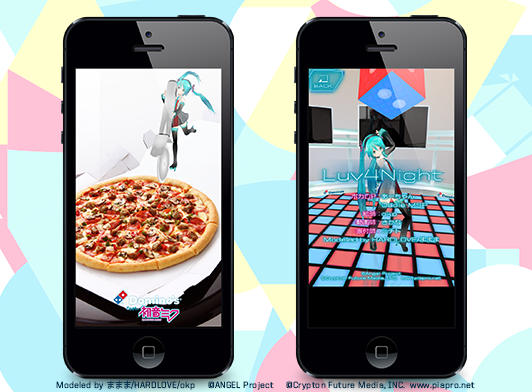 The 3D model of HATSUNE MIKU as well as her songs and dance featured in the app has been produced by Domino’s crew. The design is based on the concept of “Colorful.” The concept not only indicates the use of a variety of colors but also represents that the app was developed based on diverse characteristics of many creators including Domino’s crew.